You know me. 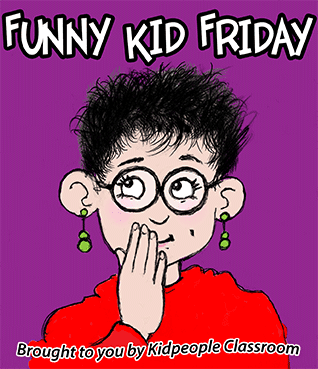 No posts in over five weeks, then three posts in five days... and you're in for a treat today, because in addition to being Doodle Bugs Teaching Five for Friday it is also Funny Kid Friday. I've been chuckling for a week every time I think of this story. As I write this, we are having an ice day. The sleet is pouring down at just barely 32 degrees, making for one heck of a dangerous mess outside. The dog wouldn't even go down the porch steps until I scraped them! The ONLY good thing that can happen on an ice day is for school to be cancelled... and it was! Now you know why I am posting three times in five days. I even had time for a nice breakfast... well, actually the same breakfast I would have had if I were on my way to school. I suppose that photo is not especially appetizing... a food blogger I'll never be... I think they take photos of their food before they eat it. snort. It should tell you something, that we are down to the last bit in just a couple days. This new recipe from a friend shot to the top of our favorites list. 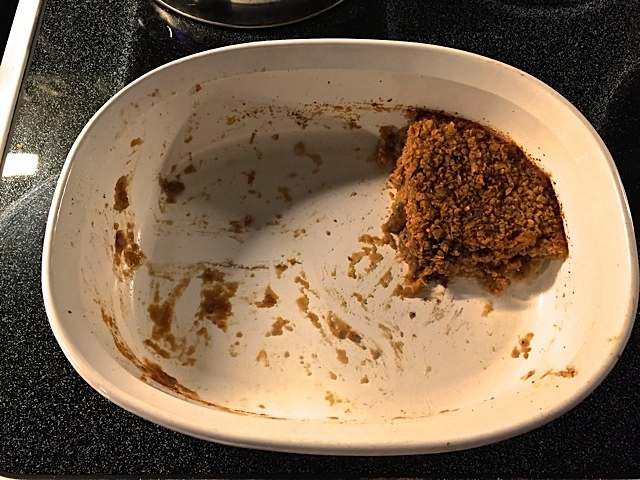 It is an oatmeal bake. It takes about ten minutes to put together, and 25ish minutes to bake. I put in bananas, dried blueberries, and walnuts, basically because that is what we had. I think I'll try it with raisins, or even canned peaches next time, but it will work with most any fruit. The fruit gets lovely and smushy in the warm oatmeal. Click on the picture to download the recipe. I added vanilla to the recipe and dropped the brown sugar from half a cup to a third. 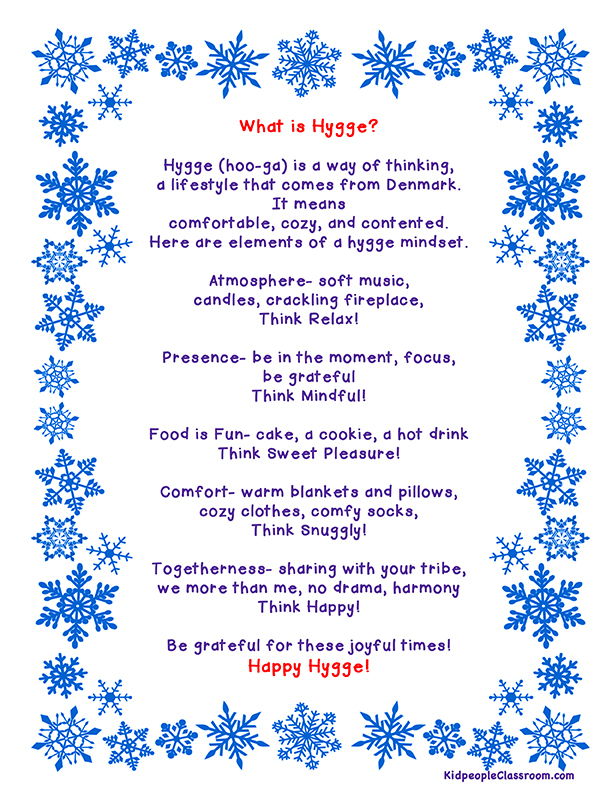 Hope you like it as much as we do! 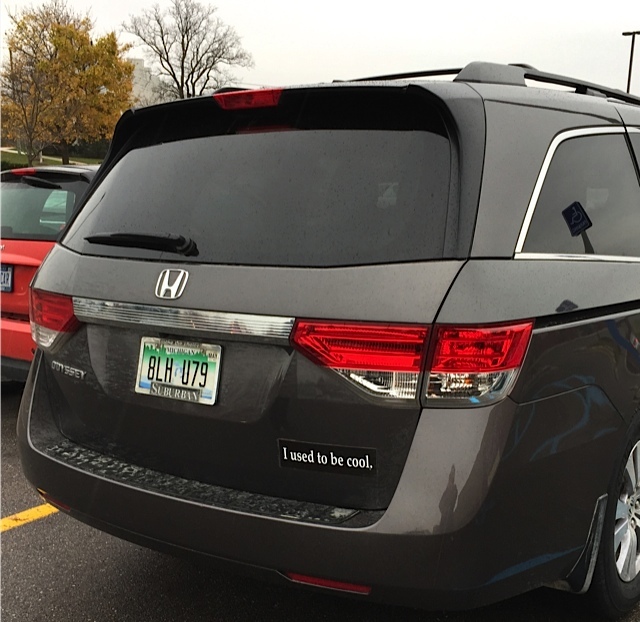 like "used to" counts. ha. And old. 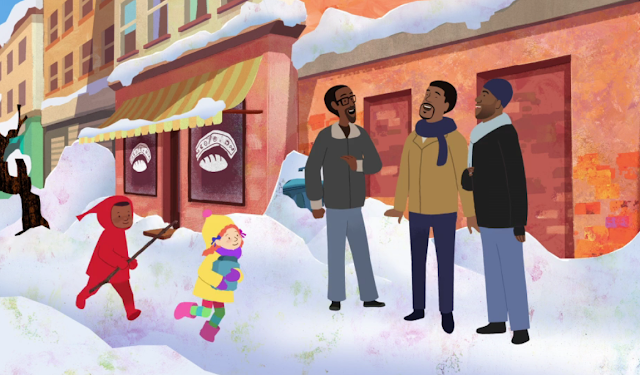 That little snowman is so Snowy Dayish, isn't it? 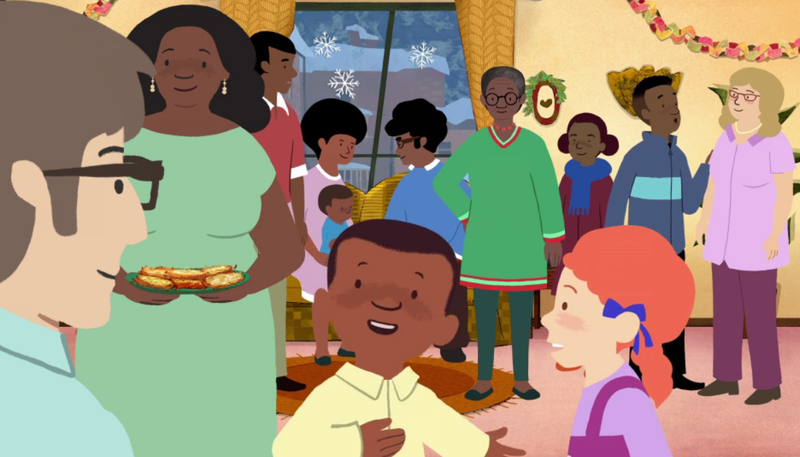 The story involves Peter and his neighborhood getting ready for the holidays, but even so, I'm going to show it to my kiddos now in January. 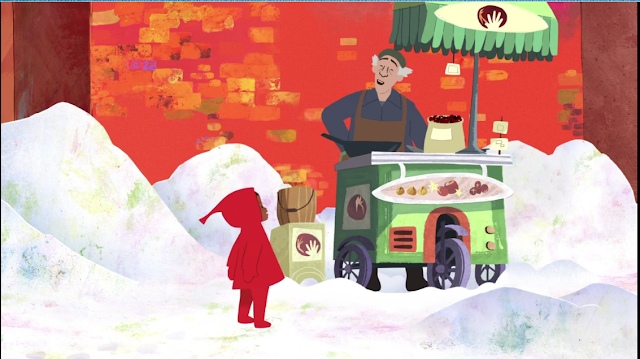 It's just delightful and worth checking out. I am so glad I found it. You can see a preview of The Snowy Day and Amazon's other holiday special, If You Give a Mouse a Christmas Cookie, by clicking on the gif below... isn't he just as you pictured Peter to be? 3. 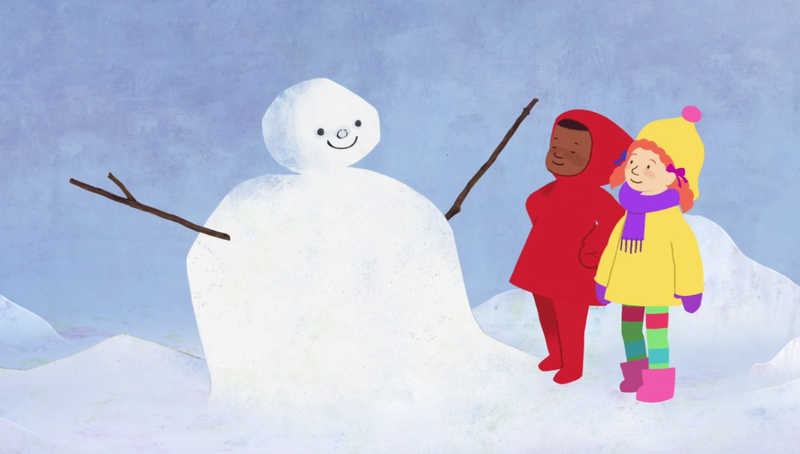 Speaking of snowy days, there are sooooo many snow and ice activities to do with kids. Even if you live in Florida, there are plenty. 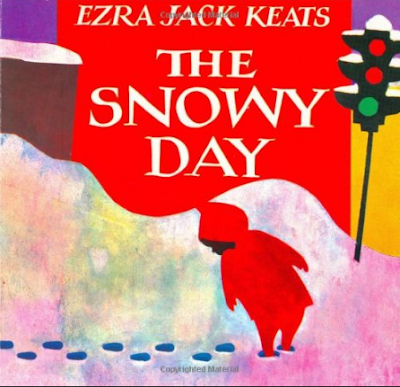 I collect them all on my Pinterest Board dedicated to all things SNOW. 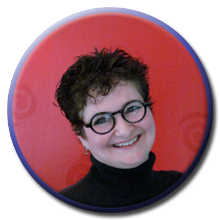 Find the latest crafts, science activities, books and videos by clicking below. Here's one of the ideas I mentioned a couple weeks ago, but with pics. 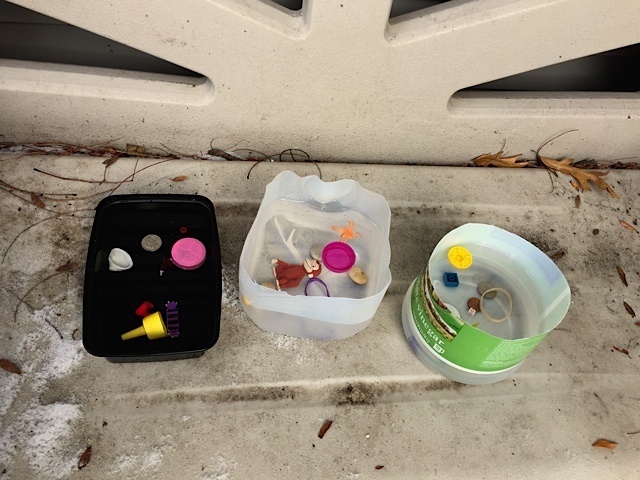 You take old plastic containers, fill them with water, drop in stuff, freeze, then let the kids get the stuff out. It would be really cute to drop a handful of penguins in there. Unfortunately, I readied this activity while at home over break and there were no penguins in sight.. plastic, or otherwise. There were lots of miscellaneous do-dads however. I stash most of these things in my pockets as I find them out of place in the classroom, intending to put them away, but they often make their way home until laundry day, and beyond. If I want a random do-dad, I look on the top of the dryer. Here are the found items in water placed out on our deck to freeze. We did a lesson on states of matter with water. If water becomes ice at 32 degrees, then a glass of water must be warmer than 32 degrees. And when warm water drips on cold ice, what happens? Well, the ice melts and releases the item... at least releases it enough for you to pry it out with your little kid fingers. 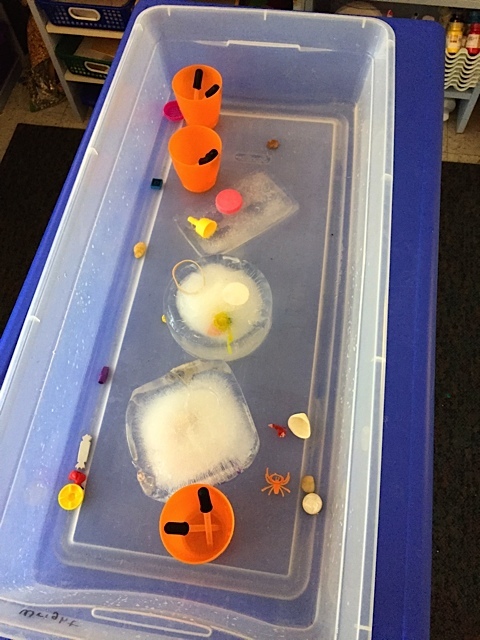 Here is the iceberg activity after the littles were at if for a while with the eyedroppers. They got a lot of things out. 4. I posted about these two ideas earlier this week. I thought they were so worthwhile I gave them each their own post. 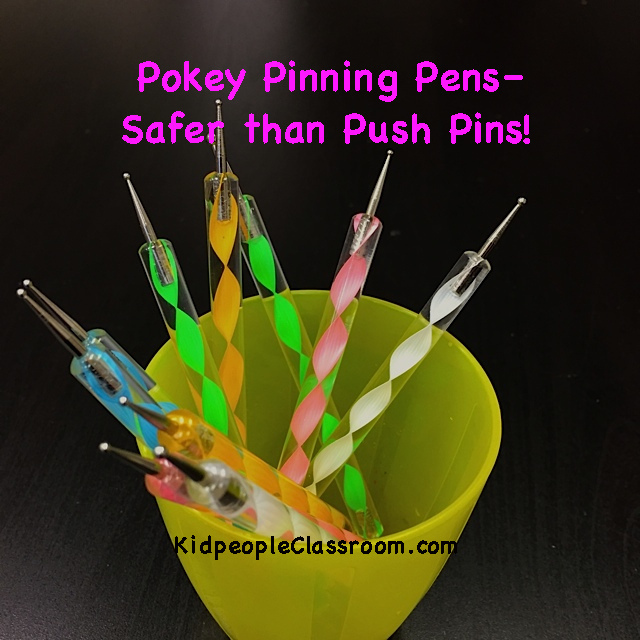 If you don't know about pokey pin pages, or you stay away from them because you don't want to give the kids push pins, have I got the tool for you! 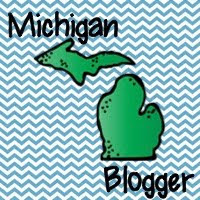 Click to read about the pokey pens, some sources for pokey pin sheets, and some new paper you might not know about. And this one is a FREEBIE. 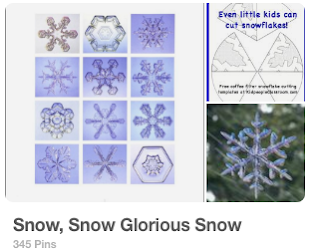 Kids love to cut snowflakes, but the little guys just can't... or can they? 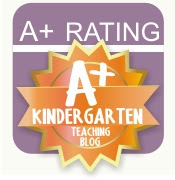 Check out this free downloadable template that my DH made for me and let your kinders cut to their heart's delight. Click to see post. A former student stopped by my room the other morning just as the bell rang. His cousin is in my class this year. Student: Hi, Mrs. Wright. Could you give this hat to Grant? He left it at my house. Me: Sure thing. I'll give it to him now. Me: Hey, bud, you sure are getting tall! Student: Thanks, Mrs. Wright, so are you! There you have it. 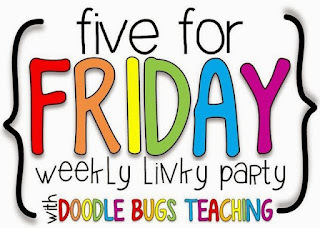 Now see what everybody else is up to this Five for Friday on Doodle Bugs Teaching. 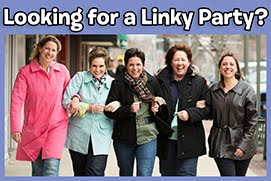 Thanks, Kacey, for the linky. I will definitely check out the snowy day video. We love little Peter! Thank you. Love your ideas. We were cool.....! goofy mom and zooming wife. 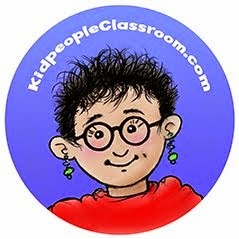 Visit Kidpeople Classroom's profile on Pinterest. Safer Tool for Pokey Pinning Pages! 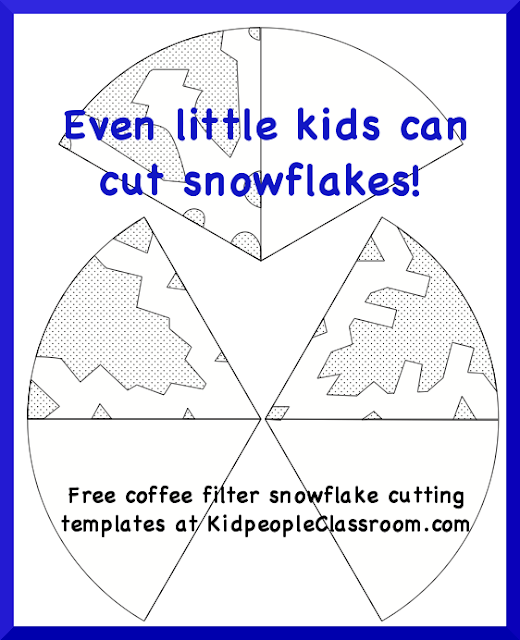 Free Snowflake Cutting Template for Little Kids! WE ARE POETS AND WE KNOW IT!!! 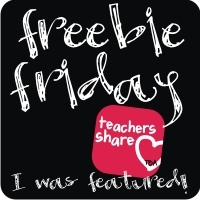 Write The Room Fun & A Freebie! Super Easy Way to Get Cash Back! I got a Liebster! 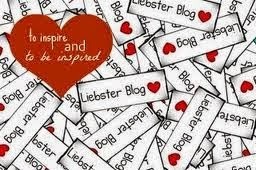 Click to find out about Liebster Awards and Liebster Bloggers. 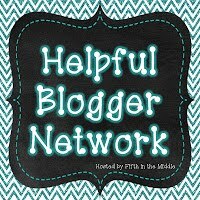 Click image to see the list! Read eBooks the easy way!